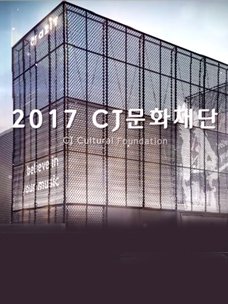 CJ Cultural Foundation is collaborating with world-renowned music school Berklee College of Music. 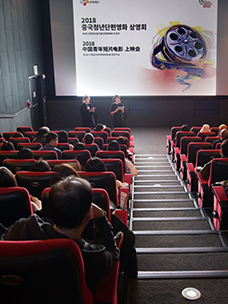 The foundation hosted the Career Talk and Music Concert at CJ Azit Gwangheungchang on November 10, where a variety of events attracted an enthusiastic response from the audience. There was career advice available for potential musicians as well as various genres of jazz performances. Berklee professors, musicians, CJ Music Scholars and Korean jazz musicians went on stage to perform. There were a few musicians that stood out in particular: Professor Patrice Williamson and Jason Camelio, and CJ Music Scholars Myung-seop Shin and Jong-seon Park. These four musicians all played different roles but created a wonderful harmony in the performance. Let’s check out their interviews. A. Hello, we’re drummer Jong-seon Park and saxophonist Myung-seop Shin, who received the CJ Music Scholarship. Q. How do you feel about performing at the concert today? Q. What was your biggest focus in preparing for this concert? Q. How do you feel about participating in the Career Talk and Music Concert? Q. Was there a message you wanted to deliver in the Career Talk? Q. Please give a word of advice for potential musicians. So these were some of the wonderful discussions with the four musicians who led the 2018 CJ X BERKLEE Career Talk and Music Concert. We could glimpse what was going on in the hearts and minds of trombonist and global director Jason Camelio and Berklee music professor Patrice Williamson that lead the Career Talk, as well as CJ Music Scholars who gave a wonderful jazz performance with them. 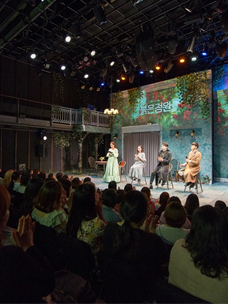 All four of them wished the audience success and happiness. There will be another, even better concert hosted by CJ Cultural Foundation and Berklee next year, so don’t miss it!